100% brand new and have good quality. LED display, projection time function. 2.5-inch LED digital screen displays the time, day, date and temperature. 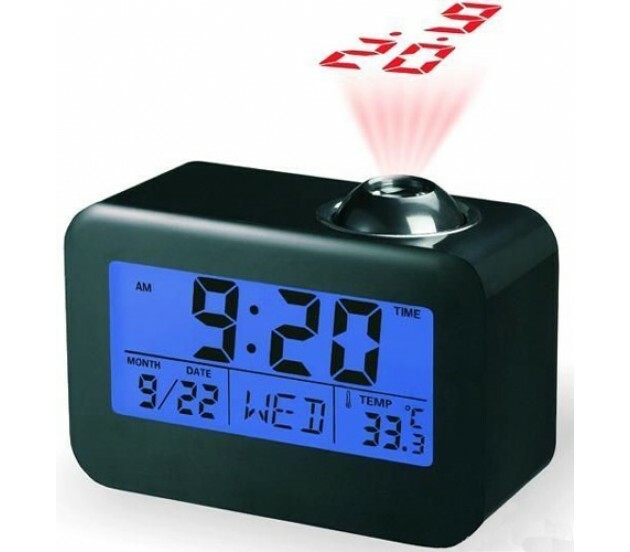 Used as an alarm clock with alarm and snooze functions. Hour displays in 12 or 24 hour formats. Talking time and Temperature, Talking month, day and week. Weight: Less than 1 kg.